Punch out and pin up these casual style, reusable, pre-cut letters for attention-getting messages. 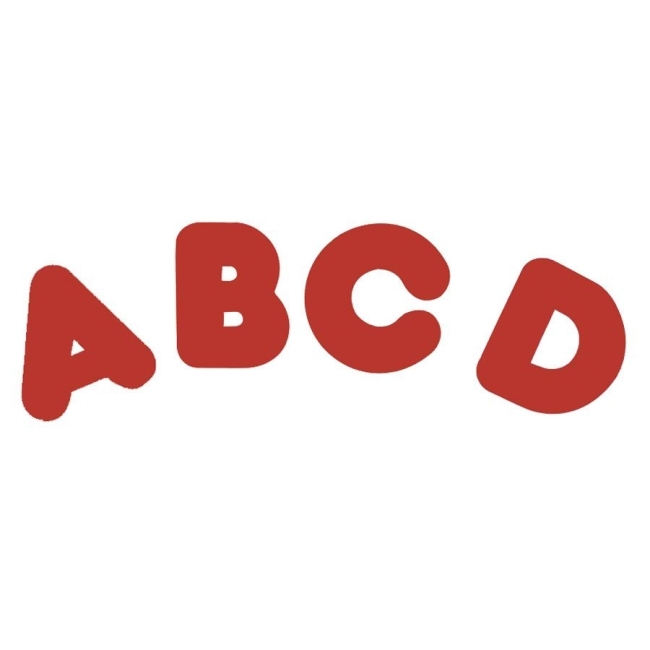 Each set of 2" letters contains 100 uppercase letters, 20 numerals 0 to 9, 20 punctuation marks and two blank sheets. Letters are ideal for kindergarten to eighth-grade (ages 5 to 14).